This is latest spreadtrum MTK driver 64Bit and 32Bit both which can be installed on almost every Latest Windows i.e. Windows 10, Windows 8.1, Windows 8, 7 etc. It will install almost every spreadtrum MTK mobile drivers i.e. Latest Karbonn Smart Phone, Spice Smart Phone, Micromax Smart Phone, Huwai Smartphone, Cool Pad Smart Phone and every China Smart Phone. 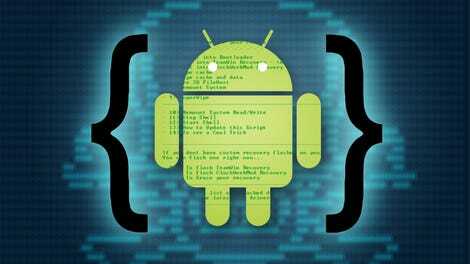 This will install latest google android device bridge adb driver and MTP driver for your Latest MTK Spreadtrum Android Smart Phone. Welcome. Here you find latest freeware and legal software as well as latest info about IT Technology.